While the policy-making process in Washington can often proceed at a crawl, sometimes, through dogged persistence and persuasion, progress is possible. 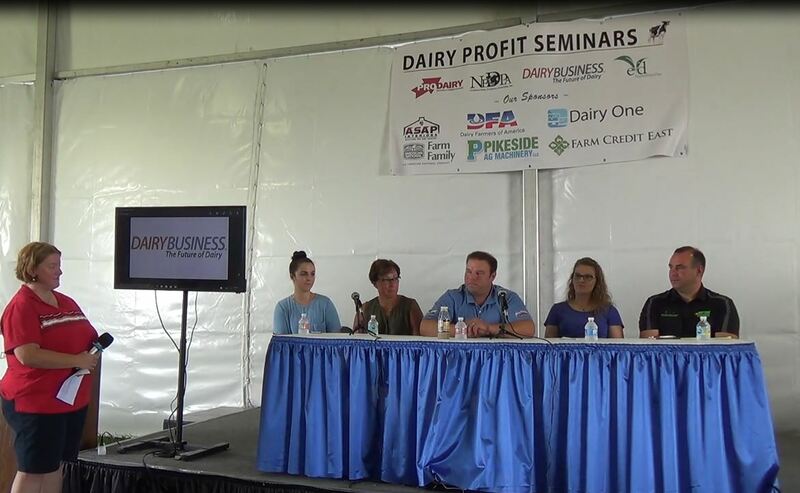 A powerful example is the series of improvements Congress just enacted to improve the federal dairy safety net. One year ago the NMPF Board of Directors endorsed a package of recommended changes to the dairy Margin Protection Program (MPP) – the farm bill safety net that up to this point has failed to provide a meaningful, effective source of risk coverage to farmers during difficult times. We also sought the expansion of risk management program offerings through USDA, as another means for farmers to manage their milk and feed cost volatility. Faith in the MPP has understandably withered since 2015, as the program has not generated meaningful levels of support, despite periods of compressed margins over the past three years. In its list of proposals, NMPF identified four key areas in which modifications were necessary to shore up the MPP and make it an effective program. We also stressed the need to offer a broader range of risk management tools to producers of all sizes. In the last year, NMPF worked diligently to build the case on Capitol Hill for why immediate changes were needed to the MPP. With grassroots support from our member cooperatives, we told lawmakers on the agriculture and appropriations committees that fixing the dairy safety net would require that more resources be devoted to both the MPP and other risk management tools, in order to provide effective economic protection for dairy farmers. In Washington-speak, “more resources” is shorthand for more money. Needless to say, finding more money for any government program is a perennial challenge, but we made a compelling argument that getting the policy right should be of paramount concern for the legislators – and that the correct policy would have a slightly higher price tag than current spending for MPP and other federal risk management offerings. That’s because MPP has actually contributed more to the federal treasury so far than it has cost, and USDA’s dairy risk management program – the Livestock Gross Margin program – had a total cost cap of only $20 million. After 10 months of negotiation, Congress adopted the desired changes in early February, using a must-pass disaster funding bill to deliver many of the enhancements we sought, both to the MPP and to LGM-Dairy. The final package will help shore up dairy programs and provide additional help for cotton farmers also suffering from an inadequate safety net program. Raising the catastrophic coverage level from $4/cwt. to $5/cwt. for the first tier (5 million pounds) of milk production history for ALL dairy farmers. Adjusting the first tier of covered production to include each farm’s first 5 million pounds of annual milk production history (the output of about 215 cows), up from 4 million pounds. Reducing the premium rates for every producer’s first 5 million pounds to better enable dairy farmers to afford the higher levels of coverage that will provide more meaningful protection against low margins. Making payments monthly, rather than bimonthly, to be more responsive to volatile market conditions. 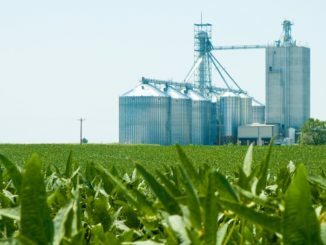 Waiving the annual $100 administrative fees for “underserved” farmers: those who meet certain criteria defined by USDA, including limited resource, beginning stage, veteran or socially disadvantaged farmers. Removing the $20 million annual cap on all livestock insurance, including the LGM-Dairy program. This will allow USDA to develop and/or approve additional risk management tools for dairy producers that can complement MPP-Dairy. This last element is an important alteration that shouldn’t be overlooked in the focus on improvements to the MPP. 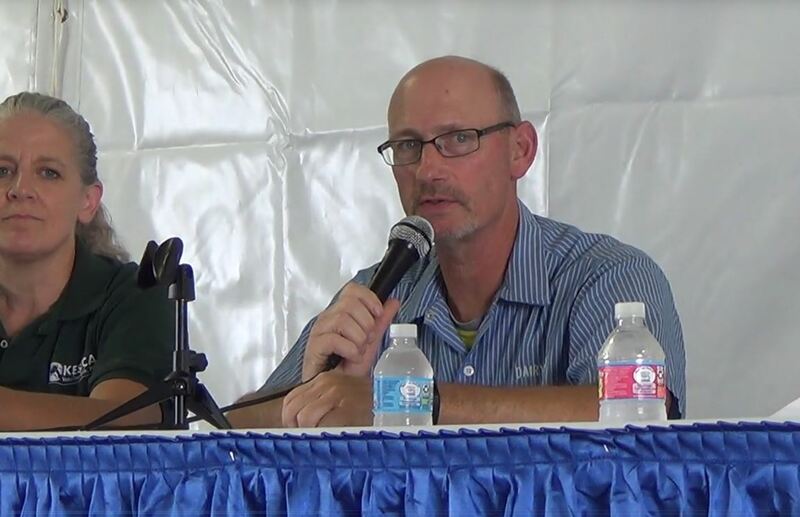 Expanded access to LGM – and other potential risk management insurance products from USDA – may be a more useful risk management option for some farmers not wanting to use MPP. The bill directs the USDA to re-open sign-up in the MPP, but we don’t yet know when farmers will have the opportunity to enroll or change their coverage. NMPF has been clear that the process should happen soon, and even more importantly, that enrollment in 2018 must provide farmers coverage for the entire year, because margins in the next several months will be poor. 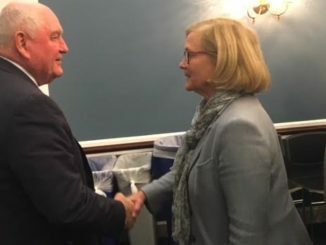 Many members of Congress of both parties and on both sides of Capitol Hill were helpful and supportive of efforts to improve federal dairy policy. We thank Senators Patrick Leahy (D-VT) and Debbie Stabenow (D-MI) for their leadership in crafting the MPP reforms. These vital provisions also received strong support from Senators Thad Cochran (R-MS) and Pat Roberts (R-KS). 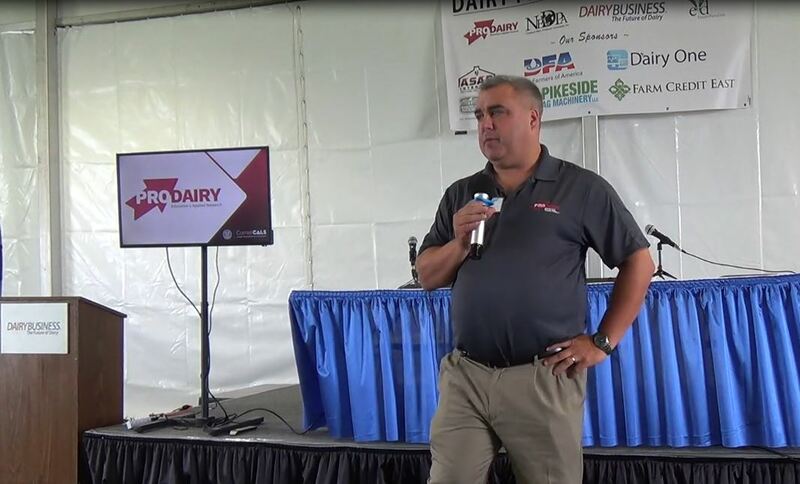 In the House of Representatives, Reps. Mike Conaway (R-TX) and Collin Peterson (D-MN) authored changes that will give dairy farmers the ability to access a variety of additional risk management tools that can complement MPP. In addition to these key congressional leaders, we appreciate the strong support that scores of members lent to this effort over the last year and beyond. These changes enact three out of the four goals developed by NMPF last year. The fourth is adjusting the MPP coverage levels to account for problems with how the program’s margin is calculated, to better reflect the monthly gap between milk prices and feed costs. We hope to have an opportunity to address this issue in the coming months as Congress writes the 2018 Farm Bill. We’ve already served notice that additional changes are needed to make the MPP a fully functioning safety net. More work remains, but thanks to a strong grassroots effort, we’ve made great progress so far. We’ll provide more updates about these changes as they become available at www.futurefordairy.com.